Now we will showcase a watch a day that has made the cut in 2012. 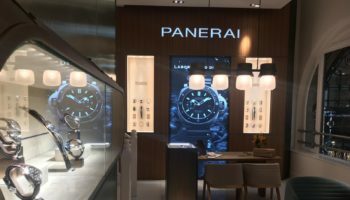 Continuing the Highly Commended timepieces in the Luxury category with Panerai. The design of the Radiomir dates back as far as 1936, when the first prototypes for the case were presented to the Royal Italian Navy. 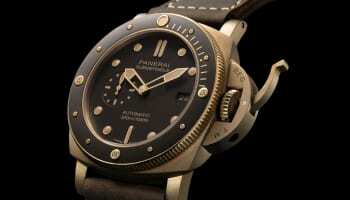 After that the shape was steadily developed to the elegant cushion-shape of Panerai watches that we know today. 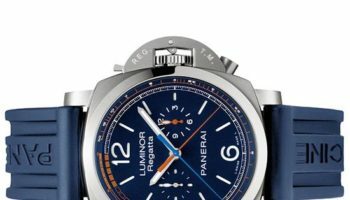 The name Radiomir, however, comes from the radioactive material which made the dial luminous back in the day but luckily today’s models are a little better for your health. 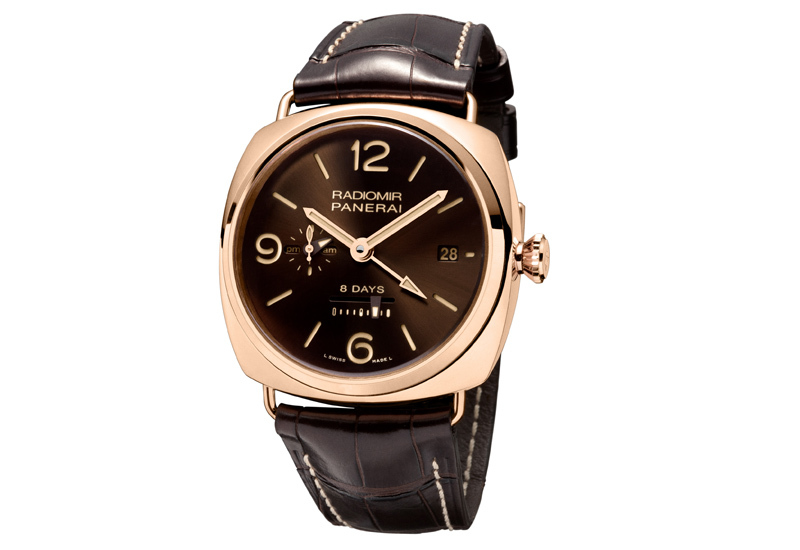 At SIHH Panerai presented a first for the brand: the Radiomir in rose gold, dubbed the Oro Rosso. This 47mm timepiece plays with historical elements such as Plexiglas crystal protecting the dial, but also has its sumptuous edge. The Oro Rosso’s brown dial is in fact made from a special rose gold alloy with a somewhat higher copper content to give greater colour depth. 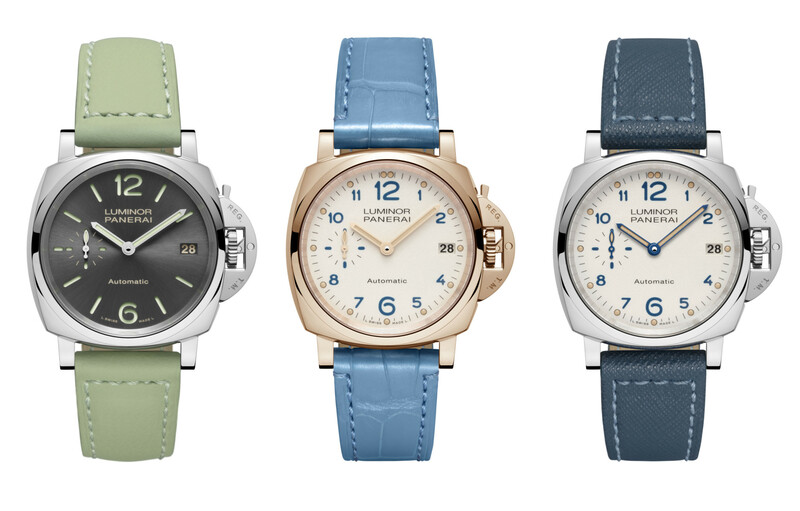 This historically-inspired watch has Panerai’s proprietary hand-wound mechanical movement a personalised alligator strap.